I found an awesome listening website that my students are benefiting from everyday! The best part about it is that it can be sent to them in their inbox and they can listen to it whenever they feel they can! 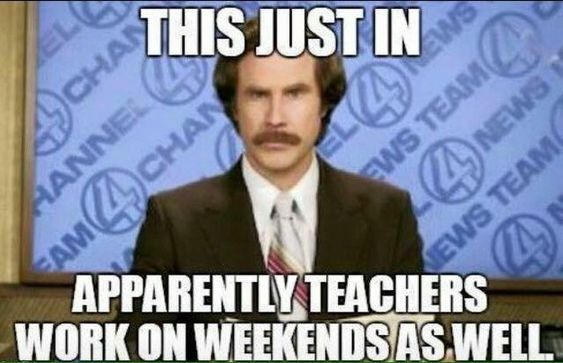 It’s called ESL Podcast and you can find it HERE. 3. Do you find ESL students forget their irregular verbs? I made this crossword puzzle which I think they will find so much fun! Download it FREE here. 4. 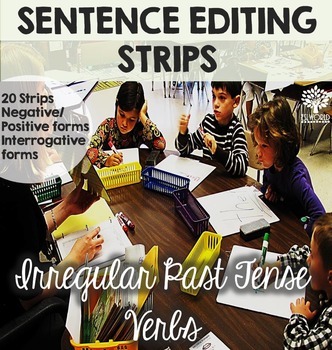 I’ve also posted an irregular verbs sentence editing strips which will also be useful for them! That last photo made me smile. I have big, bulging bag o’work in my car! I added your editing strips to my wish list. I’m working on irregular verbs, too! 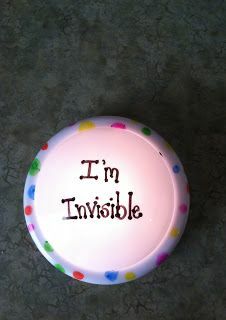 I think we all need an “I’m Invisible” button!